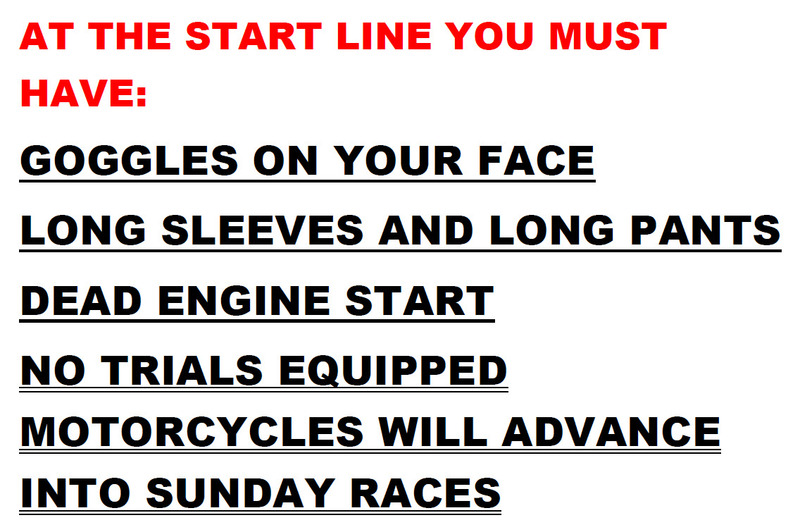 We’ve added a new doc to the Rider Info page on start line requirements. 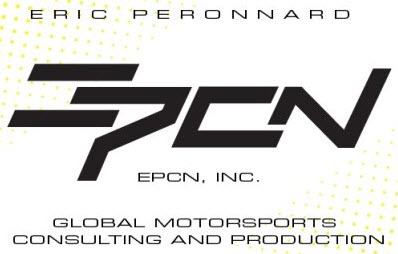 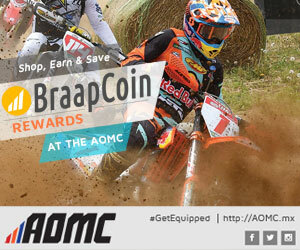 And a reminder for amateurs: no trials-equipped motorcycles will advance into Sunday’s races. 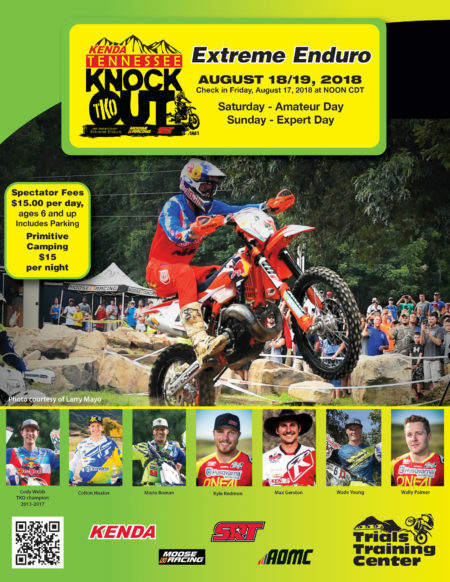 For 2018, both amateur and pro racers have a 3-mile loop to practice. 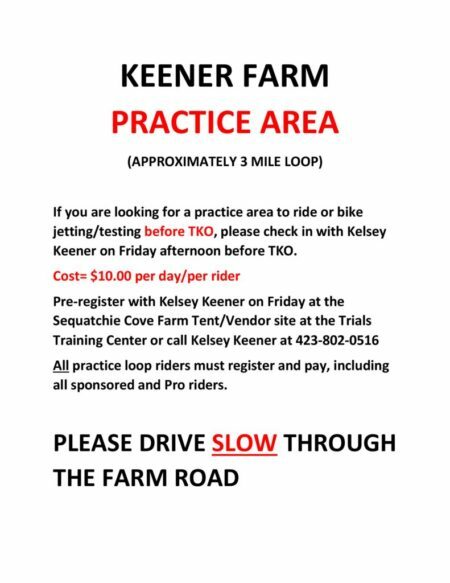 It’s NOT on the Trials Training Center property but a short distance away by the Keener Farm.